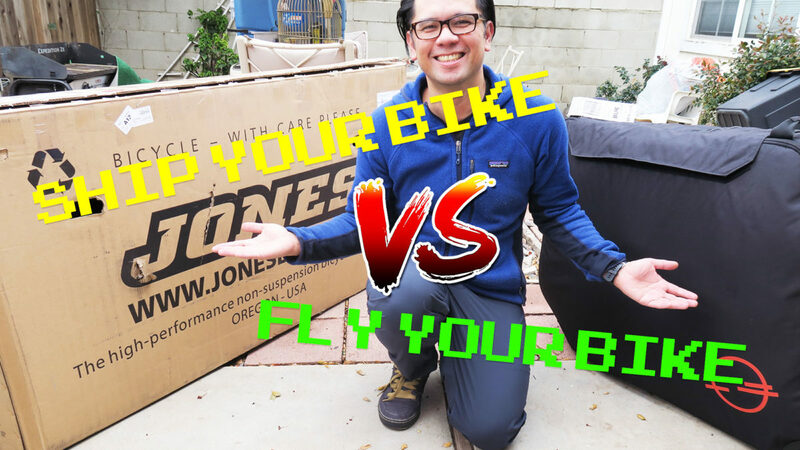 Is it better to ship your bike ahead of time with a service like BikeFlights? 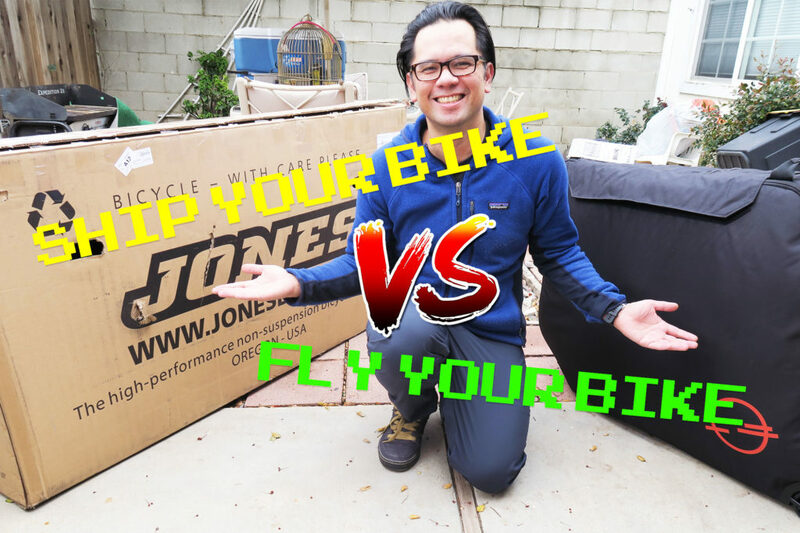 Or, should you try to fly with your bike with something like the Post Carry Co Transfer case? We are currently traveling in Central California and decided to try getting our bikes to the starting point with both methods. In this video, we talk about the pros and cons of each as well as look at how the bikes fared with each method. Great video! I’ve gone through the same challenge – with one more issue. I have a 64cm Surly LHT with 700 wheels, which typically exceeds the specs for travel cases like the Transfer Case. I did buy a box from Bike Flights (haven’t used it yet), and as you mentioned, it’s really big. That’s nice because I can stuff sleeping bag and gear to fill up empty spaces. My biggest problem has been flying overseas and having to cram my bike into a standard bike box from a cycle store…and getting slapped with a $300 round trip charge. Bike Flights does ship international, although you have to deal with additional taxes and duties. A consideration for large bikes is adding S&S couplers to get them into, or maybe just close to, standard check-in size luggage. That also means more work, and bike knowledge, to pack the bike. Thanks. Large bikes are definitely a challenge and there’s no easy and inexpensive solution around it, for sure.